Why would I want to participate in the TRUST Program? TRUST is an innovative program that provides a longitudinal integrated curriculum for University of Washington applicants. Students selected for TRUST will be matched to a continuity community with medical school programs incorporating outstanding existing and new programs. We are looking for applicants with a commitment to working with the underserved in either rural or small city sites. TRUST was created to help us meet the workforce needs of our region while nurturing student interest and providing an outstanding education. 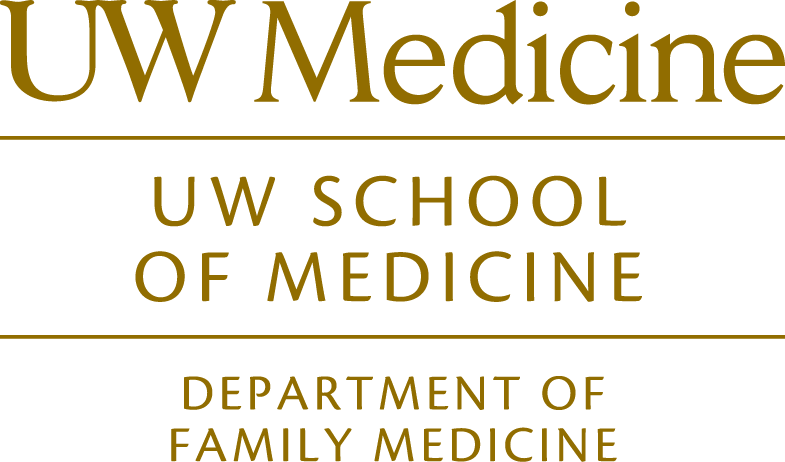 TRUST offers opportunities not available to all UW medical students. Scholars return to their continuity community starting before medical school and then during the first 18 months (called the Foundation Phase), for the four week RUOP program and for the 18+ week WRITE program, a longitudinal integrated clerkship in the Patient Care Phase. TRUST students are members of our Underserved Pathway, assigned mentors with underserved experience and receive extra guidance from TRUST faculty and staff as they progress through medical school and on to residency. 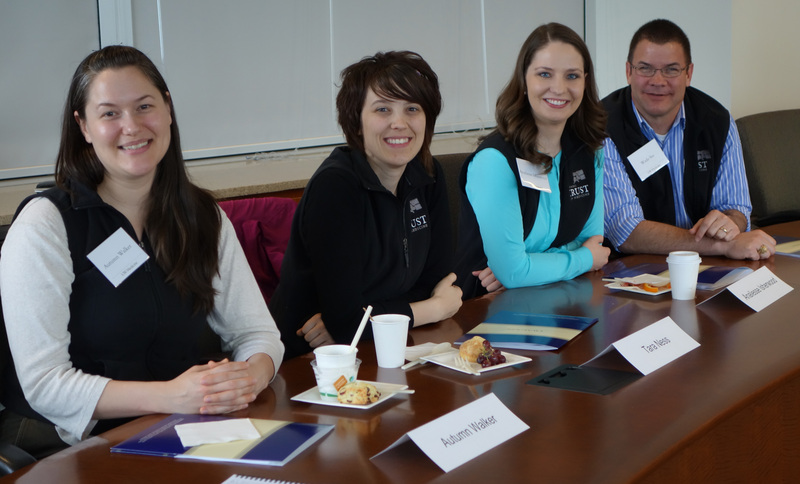 When funding is available, we support TRUST Scholar attendance at regional and national meetings related to caring for the underserved in rural or small cities in our region. While many TRUST Scholars have interests in international service, work outside the WWAMI region is not the focus of our program. If I am not accepted to the TRUST program, will I still be considered as a general MD applicant? Yes. If you apply or interview for TRUST and are not accepted, you will still be separately considered for admission into medical school. PLEASE NOTE: If you interview and are accepted into TRUST, but decline to accept that admission, you will have your offer of admission into medical school rescinded for the current academic year, and will need to apply again the following year. Will participating in TRUST require significantly more time in medical school? TRUST requires some extra time but the activities provide opportunities and experiences that will help guide you on your path to practicing in an underserved rural or small city. There is a 1-2 week experience in the continuity community before starting medical school as well as visits during the first 18 months. These experiences and monthly correspondence with your TRUST Preceptor fulfill some of the requirements of the Underserved Pathway (UP). Evening seminars and journal club will require some additional time. Many non-TRUST students also choose to participate in the Rural/Underserved Opportunities Program (RUOP). Completing WWAMI Rural Integrated Training Experience (WRITE) in the Patient Care Phase satisfies part of the clinical curriculum. Attending a national or regional meeting would require some additional time. Do I get to choose where I will spend my time? The exact location for your continuity experience will be determined after reviewing your application and in consultation with you. We have a limited number of sites available and sites may change from year to year. Therefore, we will make placements based on all the information available during the matching process. In Washington, students assigned to Eastern Washington will complete foundation years’ education at the Spokane campus and in Western Washington at the Seattle campus. You will be able to have a more flexible clinical schedule outside of experiences like WRITE, including rotations in other states, but due to the complexity of scheduling 250+ students, this flexibility is limited and subject to availability. Do I have to choose a primary care specialty to participate in TRUST? No. TRUST Scholars will generally choose a primary care specialty (Family Medicine, Internal Medicine or Pediatrics). However, other specialties with physician workforce shortages lend themselves to underserved practices, such as: General Surgery, OB/Gyn, Psychiatry, etc. In general, participating in TRUST will be advantageous preparation for students entering most specialties. Where will I complete my clinical years of medical school? TRUST Scholars will complete a WWAMI Rural Integrated Training Track Experience (WRITE) during 18+ weeks of their Clinical Phase (second phase). This final TRUST requirement is the capstone of our longitudinal curriculum. TRUST Scholars who complete the WRITE experience usually see more patients and have a higher level of responsibility than students participating in the more traditional clerkship blocks. Both TRUST and Non-TRUST students who participate in WRITE are able to complete other required clinical rotations throughout the WWAMI region. Do only TRUST Scholars participate in WRITE Longitudinal Clerkship? Non-TRUST UWSOM students also apply to participate in WRITE locations when openings are available. Students who participate in the WRITE program rate these experiences quite highly and often as the best experience they had in medical school. As a whole, students who complete the WRITE program score the same in the standardized board scores (USMLE) as their peers in the WWAMI region. Both TRUST and Non-TRUST students who participate in WRITE are able to complete other required clinical rotations throughout the WWAMI region. What happens if I decide to leave the TRUST program prior to graduation? TRUST will prepare you to be an excellent physician no matter what your career choice. Students who complete the WRITE program have matched in competitive residency programs. We expect all Scholars to complete the TRUST program. If circumstances arise that could impact your participation, we request you visit with us and we will assist in the determination.